PSG and Arsenal will play their first group game of the Champions League at the Parc des Princes on Tuesday, 13th September. The teams have only played each other once before and that was in the 1993/94 Winners Cup semi-final. Arsenal won that game 2 – 1 on aggregate including a 1 – 1 draw in Paris. 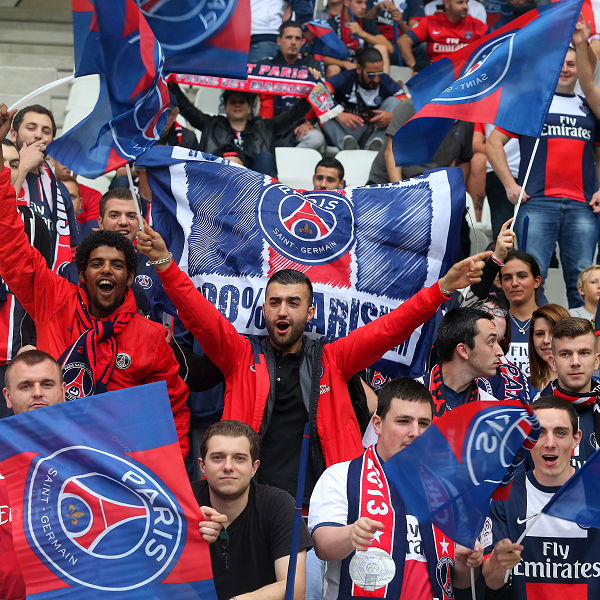 PSG drew 1 – 1 with AS Saint Etienne over the weekend and are fourth place in the Ligue 1. Arsenal beat Southampton 2 – 1 over the weekend and are sixth in the Premier League. A 1 – 1 draw is the most likely outcome with William Hill and Bet365 offering odds of 13/2 and 11/2 respectively.